Are you confused by automation? Are you struggling to take full advantage of its capabilities? Are you baffled by all the components? Do you wish you better understood all Infusionsoft could do? Are you still losing time doing items manually? Are you on a first name basis with the people their help line? Do you find it hard to keep up with all their enhancements? Infusionsoft doesn't have to be an overwhelming part of your business. In fact, you invested in it because it's supposed to be one of your greatest assets. As a busy executive, you don't have time for lengthy training courses to drill down to solving your problems. You want answers and solutions that will ensure you're getting the most out of Infusionsoft, so you can get back to focusing on running your business. There are so many aspects of working with Infusionsoft that it can be overwhelming. We know because we regularly take on clients who are not fully utilizing Infusionsoft. By analyzing their unique situations and helping them change their approach, they become more automated, gain greater freedom over their time, and (best of all) they make more money! Invest in Your Automation Strategy Coaching Now! 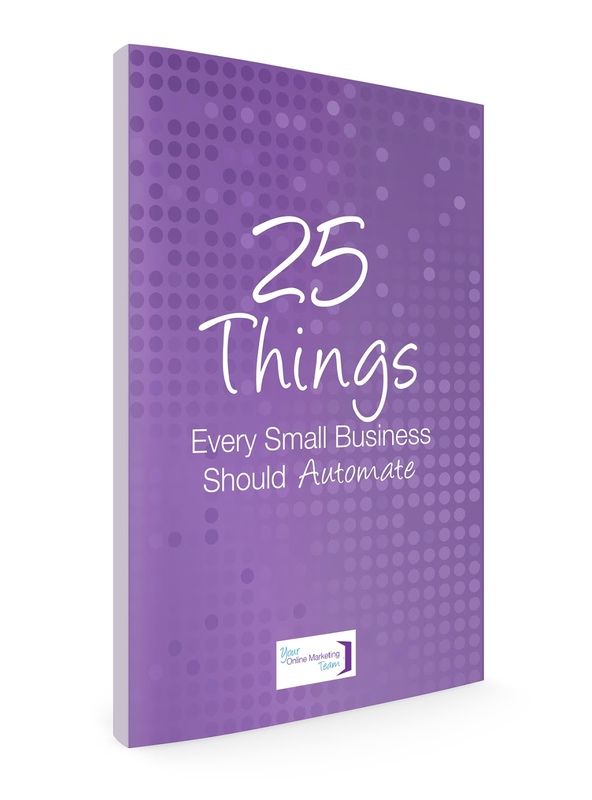 As with everything we do, we don't just tell you how to improve your automation. We create a strategy for your unique needs, implement it, and coach your team so they can do so in the future. Working with Jama has been life changing. I started working with Jama as I was transitioning from 1ShoppingCart to Infusionsoft. I was taking a risk with a new firm but Jama more than met my expectations! All of my contacts, products and programs were moved, templates were created and webforms were checked and updated. The real beauty of all of it is that the process was completely seamless to my clients. They continued to get the information and messages they expected from me in the timely manner they were accustomed to. 6 one-hour calls where we will map out your custom strategy, implement it and then train up to 2 members of your team so they can implement next time. Recordings of all 6 calls so you and your team can watch later as many times as you need. An onboarding process designed to ensure we put our time together to the best possible use of your unique goals and challenges. Ready to cut through the confusion and make sure you're getting the most out of your Infusionsoft investment? Schedule a quick call to determine if Automation Strategy Coaching is right for you and your team. Not an Infusionsoft user? No problem. Learn more about Infusionsoft now!